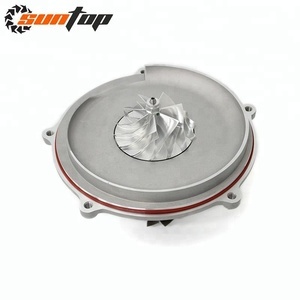 Warranty: If the troubles come from quality & assembling, we will take responsible on the spare parts and service. We have strict quality control system that always supply the top quality goods and with competitive price. Being a young growing company, we might not the best, but we are trying our best to be your good partner. 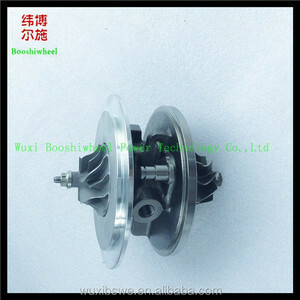 Type Turbocharger Model no. : RHF5 Part No. : 8971195672 Comparison No. 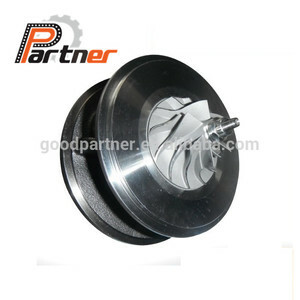 Turbo Model GT1444V GT1541V Part No. 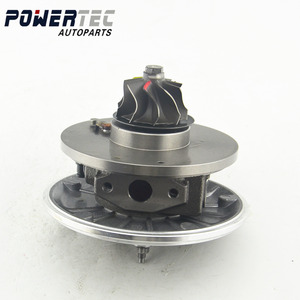 17201-0N010 758870-5001S 758870-0001 OEM No. 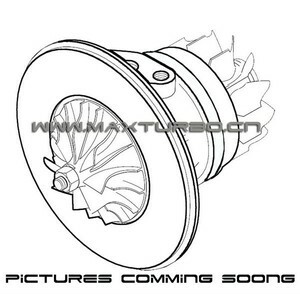 045145701E 045145701EX 045145701EV 045145701D 045145701A Application Audi Seat VW Engine ANY/AYZ Turbo Model Part No. OEM No. 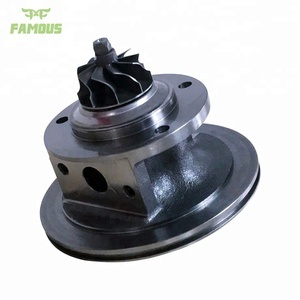 Fengcheng Eastern Turbocharger Co., Ltd. 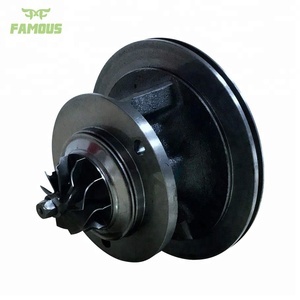 If you can not confirm if the item can fit your car or turbo, please feel free to contact us. 3. Q:How can you make sure the quality of your products9 A:We have engineers and technicians to carry out strict quality control. 4)We are thinking in the perspective of customers, and trying our best to bring most convenience to customers. 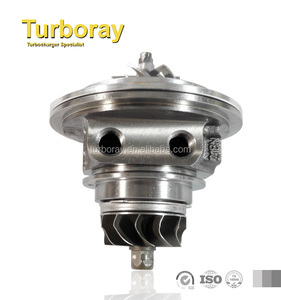 CHRA(Cartridge) for TB31 turbochargers Craft now have more than 1000 kinds CHRA(Cartridge) available,for Garrett, Holset, KKK, Mitsubishi, Toyota and other turbochargers. We are continually expanding many new CHRA(Cartridge) every month, More CHRA(Cartridge) are currently in development. 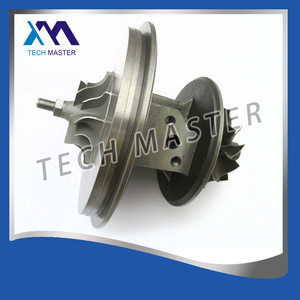 We can produce according to the part number or according to your samples or drawings.